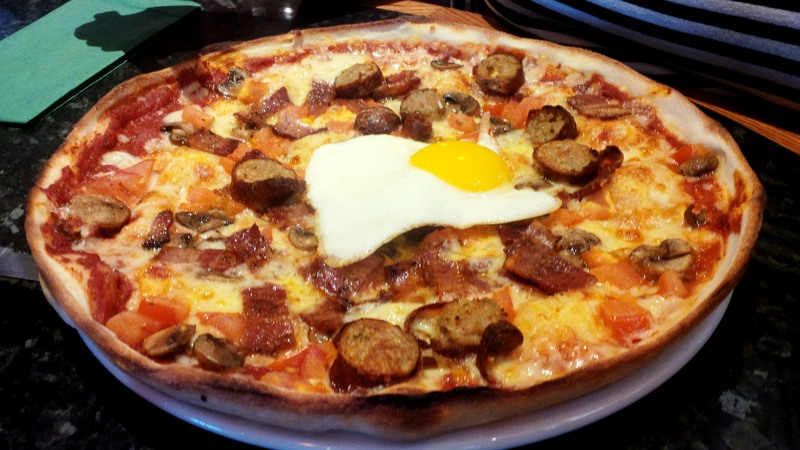 Today I am continuing my breakfast series and reviewing the Breakfast Pizza at Frankie and Bennys. As discussed in a previous blog I wouldn’t normally blog about a big chain restaurant like this but if I enjoy the food, I will blog about it. One of the main reasons I wanted to write about this pizza was, it is more unusual than the ‘Great Full English Breakfast’. Whilst the ‘Big Breakfast’ offered at Frankie and Bennys does not compete with my English Breakfast, the Breakfast Pizza is a great alternative. 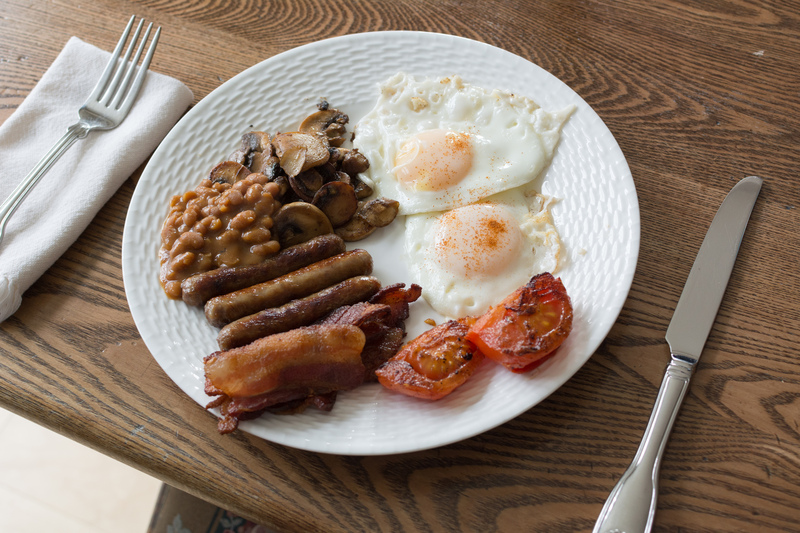 But, is it better than the ‘Great Full English Breakfast’?